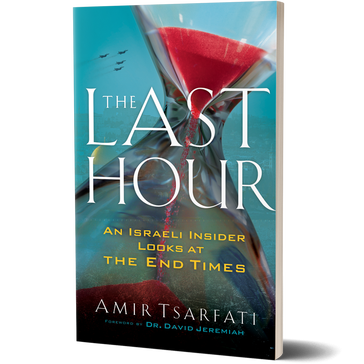 The Last Hour: An Israeli Insider Looks at the End Times by Amir Tsarfati – FREE SHIPPING IN THE USA! Avoiding sensationalism and date-speculating, respected Bible teacher Amir Tsarfati uses his unique perspective as an Israeli Christian to lead you through a fascinating modern-day description of God’s plan for the end of the world. 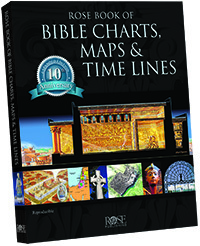 Grounded from start to finish in Scripture, the book reveals how the Rapture, the imminent rise of the Antichrist, and the tragic horrors of the Great Tribulation will play out in our world today. 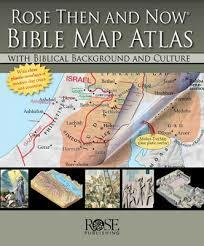 He also helps you understand the roles and fates of Russia, Iran, Syria, Turkey, the European Union, the United States of America, and Israel in the end times, showing just how biblical prophecies are being fulfilled in our time. Above all, he offers hope that in the midst of chaos and horror, God is ultimately in control, and those who belong to him will be safe with him. $20.00 with FREE SHIPPING in the USA!